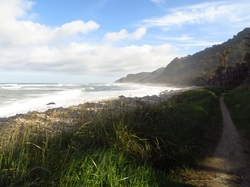 The Heaphy Track is world renowned for its beauty and diversity. Over its eighty kilometres the track passes through a range of dramatic landscapes in Kahurangi National Park. Ascending from the junction of the Brown and Aorere Rivers, traversing expansive sub-alpine tussock downs through lush Rata and Nikau palm forests, then dropping down to the roaring seas of the West Coast, it is truly one of New Zealand’s Great Walks. 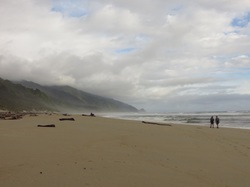 What makes our Heaphy trips special?